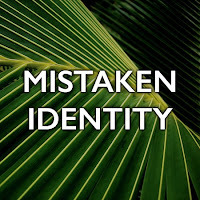 Watch "Mistaken Identity" By Will Truesdell"
The story of Jesus entering Jerusalem on a donkey on Palm Sunday is a familiar story. Will Truesdell will help us take a closer look at that day, and what the people who were praising Jesus had hoped Jesus would be and would do. Jesus may not have met their expectations...which invites the question: "Why was he riding into Jerusalem on that donkey?" I believe this week will be a historic day in the history of White Pine Community Church! 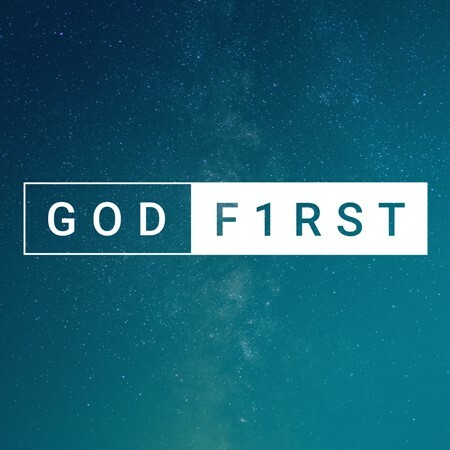 All the learning, dreaming, planning and praying that has been part of the GOD F1RST initiative will culminate in a unified YES to God as we respond in obedience to His leading. 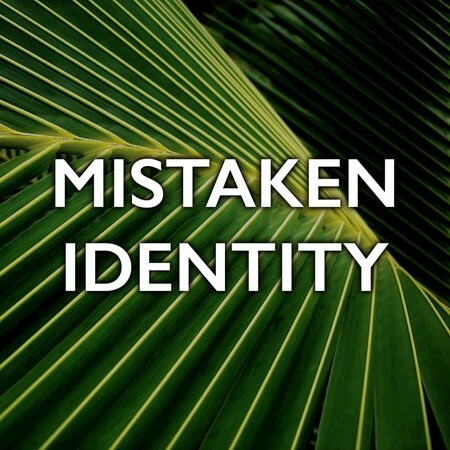 After watching how others (adults, teens and kids) have chosen to put God first in their lives, and studying more of what the Bible teaches about generosity, we will make commitments that represent our faith in God and our love for those who do not yet know Him. The result will be a big step forward in our goal of building a permanent facility in a strategic location, so that more of the 50,000 people who live in our region can find and follow Jesus. I hope that you will come prayed up and ready to take a joyful new step of faith and commitment in your relationship with God! D.L. Moody said: "A good example is far better than a good precept." For the past four weeks, we have learned some good precepts about generosity. But this week, we are going to do something even better: We're going to see some great examples. And just by watching them, we are going to be inspired to be more generous than ever before. Imagine what the world would look like to you if you lacked depth perception. One man who sees everything in 2-D calls his life "Flatworld." Spiritually speaking, most people live in Flatworld. It is only when we see this life in the context of eternity that we view it accurately. We will have our vision corrected and, hopefully, our priorities rearranged. It's part of the process of learning to put GOD F1RST. I hope to see you there! In William Shakespeare's comedy Twelfth Night, a character by the name of Malvalio reads a letter that includes these words: "...Be not afraid of greatness: some are born great, some achieve greatness, and some have greatness thrust upon 'em." We love stories of unlikely heroes--people who have greatness thrust upon them--but it is hard for us to imagine ever being part of such a story. 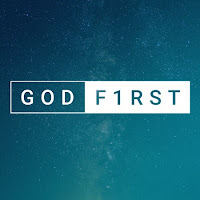 Putting God first sounds good as an abstract idea, but the specifics will blow your mind. This is a truly radical way to live--avoided at all costs by some, unreservedly embraced by others. Brave and blessed are those who dare to go all in! I'm so excited about the next six weeks I can hardly wait for Sunday. Would you believe that this series--which will be a blend of teaching and envisioning--has been in the works for over a year? It's true: we have been praying and preparing for this moment for so long that I am impatient to see what God is going to do. I hope you will come with an expectant heart as we kick off the series in Matthew 6:33, one of the most radical passages in the Bible. There are surprises in store, too, so don't miss it!